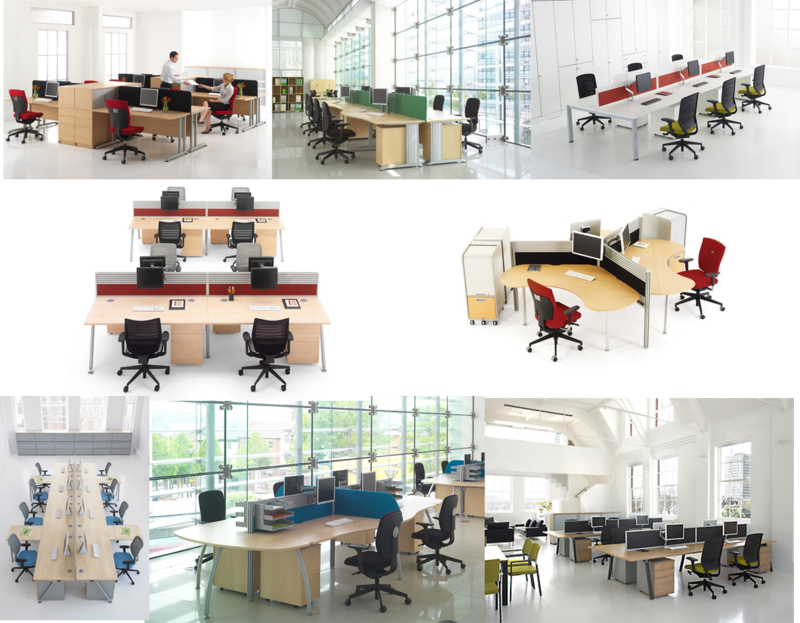 Addvance supply, deliver and install Office, Reception, Occasional, Break Out and Educational furniture nationally. 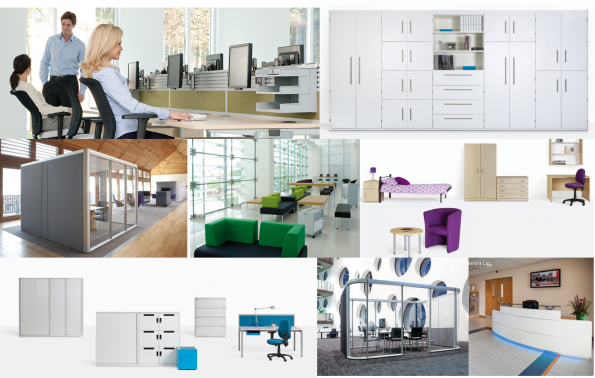 Addvance offer a service designed to simplify the specification and installation of office furniture, without compromising quality, aesthehtic, workstation standards, flexibility and design. We understand how to establish which is the most appropriate style to suit your requirement, whilst ensuring you get competitive market pricing. Which is the right workstation design? Space efficiency vs User workspace? What ergonomic computer and high level accessories will help improve user functionality? 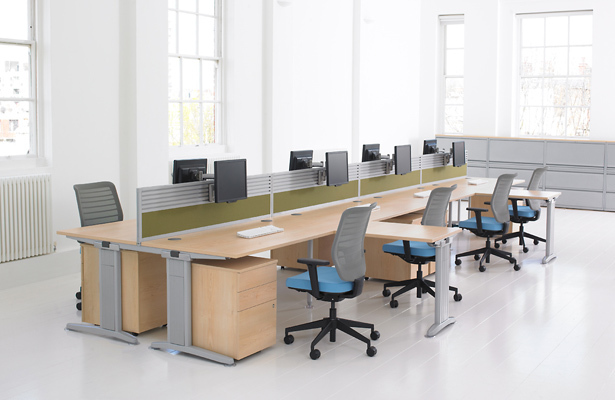 Free-standing/Modular/Beam – what desk type? Will the desk restrict our ability to re-plan and reconfigure? Is this desk easy to move? What Cable/Power Management do I need? What should I insist on in an office chair? Do I provide desk based storage or secure personal lockers, or both? Do I need to look at ergonomic and posture products? Which is the best filing solution? Should I chose wood or metal storage? Is this good quality – how long will it last? Who offers the lowest cost of ownership? What can I compare against? How quickly can I get this? Is it in stock? D0 they have storage facilities when I need help? Will they stock products for me? Can I loan furniture for short term requirements? Can they deliver wherever I need? What do I do with my old furniture? Reuse or recycle options? Addvance have access to the UK’s leading suppliers and offer a Furniture Specification & Sourcing service, coordinating an individual product portfolio from the most relevant manufacturers to meet your unique furniture requirements. Addvance are a Senator International dealer partner, the UK’s largest designer & manufacturer of office furniture under the Senator, Allermuir, Torasen and Special Products Division brands.